Goodreads Summary: Every year in Quill, thirteen-year-olds are sorted into categories: the strong, intelligent Wanteds go to university, and the artistic Unwanteds are sent to their deaths. I rarely read middle grade novels, but for a book in which creative, artistic children are sent to their deaths, I knew I had to make an exception. 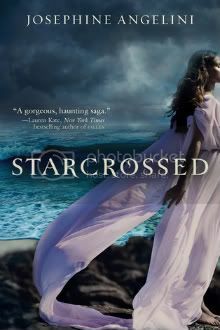 Although I have not read the Wake trilogy, I enjoyed Cryer's Cross and was excited to read another book by Lisa McMann. Alex has known for three years that he would be declared Unwanted. Even so, it does not make the pronouncement and his ride to the Death Farm any easier. But when he arrives at the Great Lake of Boiling Oil, he discovers something he never imagined: the land of Artime, a land of feeling, creativity, and magic. Alex, along with his new friends, quickly adapts to this magical land, working with professors on their artistic talents and learning how to turn these talents into magic. But Alex is not perfectly happy, even in Artime. For one thing, his friends are all learning magic while he is told that he must wait. For another, he misses his twin Aaron, who was declared a Wanted, and he longs to bring Aaron to Artime. And then there is the constant worry of Mr. Today, the mage who created Artime: What will happen if the people of Quill discover their existence? The Unwanteds is certainly unique in conception. It combines elements of both fantasy and dystopian novels, juxtaposing Alex's point of view in Artime with Aaron's life in Quill. I enjoyed following both brothers (even if Aaron was frustrating sometimes), and the dreariness of life in Quill only made life in Artime seem that much more exciting. One of my favorite things about this book was the different incantations the kids in Artime learned; each spell was based on one of the arts, so simple things like painting and dancing could become deadly weapons if combined with the right words or intent. With all of the magic, the unusual animals, and the preparation in case of battle, there was never a dull moment in this book. 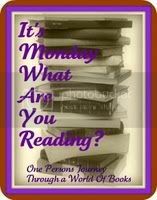 The surprises and intrigue last until the end of the book and kept me turning pages to see what happens. Another thing that I loved about this book was the writing style. McMann's writing is both clear and descriptive, easy and pleasing to read. 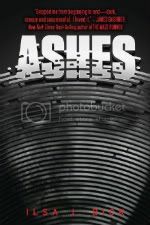 Once again the characters and setting really come alive, and I felt as though I was in Artime. Because of this, aside from some of the animal names, I often forgot I was reading a middle grade book. I do feel that a few explanations were missing and others glossed over; however, I think younger readers wouldn't have this same issue. 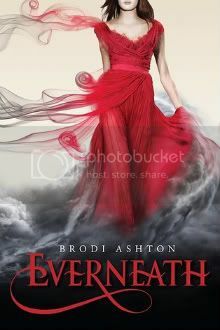 Pitched as "Hunger Games meets Harry Potter," fans of both series can find something to enjoy in this book. 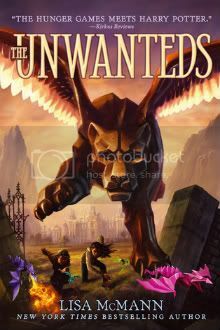 The Unwanteds offers a magical escape and one that can appeal to both younger and older readers. 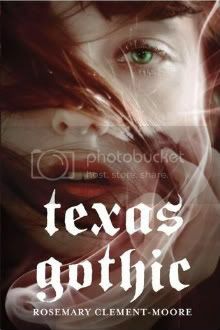 I will be looking forward to reading Lisa McMann's next book! Goodreads Summary: Saba has spent her whole life in Silverlake, a dried-up wasteland ravaged by constant sandstorms. The Wrecker civilization has long been destroyed, leaving only landfills for Saba and her family to scavenge from. That's fine by her, as long as her beloved twin brother Lugh is around. 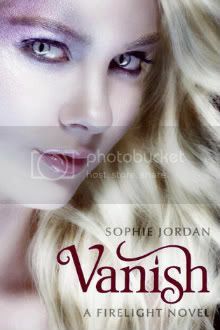 But when a monster sandstorm arrives, along with four cloaked horsemen, Saba's world is shattered. Lugh is captured, and Saba embarks on an epic quest to get him back. 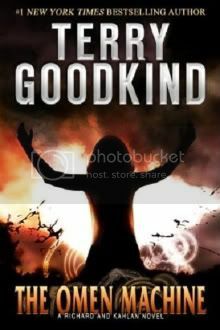 It's been a long time since I've read a dystopian novel, but Blood Red Road made for a great return to the genre. Full of surprises, obstacles to overcome, and a bit of romance, I was quickly drawn into the story and kept turning pages until the end. Saba lives in Silverlake with her twin brother Lugh, her sister Emmi, and her father. Her mother died giving birth to Emmi, and Saba has always resented that fact. Because of this, Saba has clung to Lugh, following him wherever he goes and ignoring her younger sister. When Lugh is suddenly captured by four unknown horsemen, Saba vows to stop at nothing to get him back. This quest takes her far away from Silverlake, through the Dustlands and old Wrecker settlements. 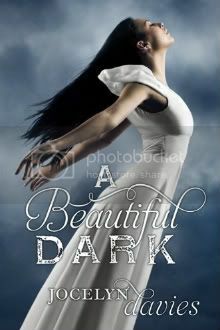 Saba finds herself facing obstacles and situations she never imagined, having to fight for both what she wants and for her life. In addition, she is forced to accept help from unlikely and unwanted sources and to confront her own nature and emotions. By doing so, she will learn a great deal about life, finding her heart's desire, friendship, and love. 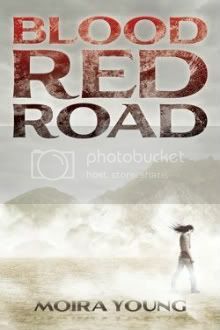 Blood Red Road is very different from many other books I have read in its style; it is told in sparse prose, with all of the writing in dialect and no quotation marks for speech. At first I was taken aback by this, but I quickly adjusted, and I think that this style really enhanced the story. I loved watching Saba grow over the course of the story. Her initial resistance to help and anything that defied logic made for quite an interesting journey, both physically and emotionally. I also enjoyed seeing the ingenuity and resourcefulness that all of the characters displayed. The situations they face in their journey are tough, but these characters are determined to be tougher. And then there was the great tension between Saba and Jack. Their banter and increasing attraction was a wonderful addition to the story. Though there were times of slow action, this book was certainly never dull. 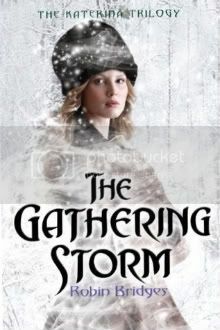 Even though a big thread of the plot is resolved at the end of the book, there is still more of Saba's story to be told. I cannot wait to see what the future holds for her, her world, and her relationship with Jack. I'm also hoping that some of the characters we come to know in this book, such as the Free Hawks and DeMalo, will come back in the sequel. Blood Red Road might be a dystopian novel, but there is much more to the book than overthrowing a corrupt government. 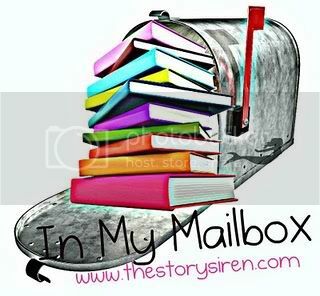 Moira Young has written a fabulous debut novel, and I am looking forward to reading more! 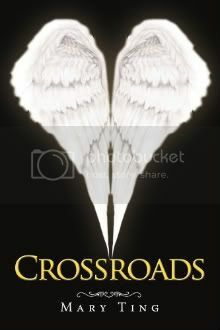 This book sounds like it has it all - paranormal elements, a promising love triangle, and an exploration of that age-old question of what you would do if you knew you were going to die. Plus, I think I would have to read it for that cover alone! Today I went to Rosemary Clement-Moore's signing. She is just as amusing as her books, and extremely nice! 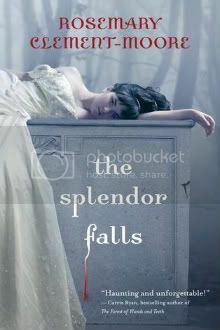 While I've already read Texas Gothic, I'm very much looking forward to reading The Splendor Falls.